A group of Y5 and 6 children had the good fortune to attend Rheged on World Book Day to see the film Mary Poppins Returns. This followed activities with a focus on ‘Mary Poppins’. The range of activities encouraged collaborative working, challenging curious and creative thinking! The group reflected on the talents of author P.L Travers who wrote and published the Mary Poppins books from 1934 to 1988 - 54 years of writing! We were transported back to no 17 Cherry Tree Lane, London, to the Banks Household where Mary Poppins appeared once more to care for the Banks children but this time the three children of Michael. Once again the enigmatic ‘Nanny’ along with optimistic lamplighter Jack take the family on wonderful adventures where they rediscover the joy and wonder missing from their lives. The next day the children worked alongside visiting artist Alex Jacob-Whitworth. Her focus was Paper Sculpture. The children recreated one of the characters from the film in 3D form. In the afternoon the children constructed a 3D scene from the film with Mary Poppins Flying above. 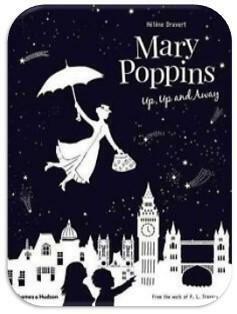 This work was based on the work of Helene Druvert and her book Mary Poppins, Up, Up and Away…..! 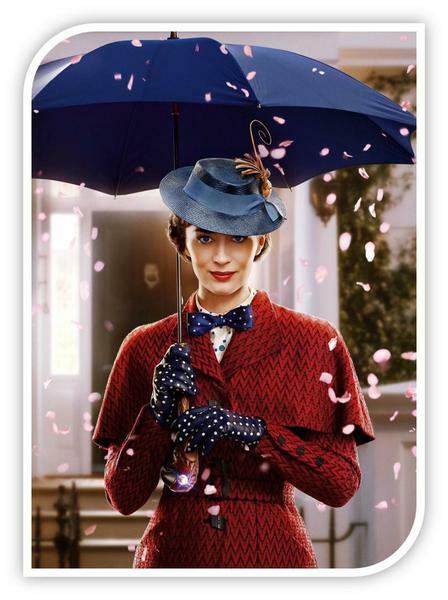 Special thanks go to Rheged for the special screening of Mary Poppins Returns and their generous donation of the publicity poster for the film, now hanging in the school hall.